This is our summer bundle. It’s a sure bet to get you looking great for when you hit the beach. 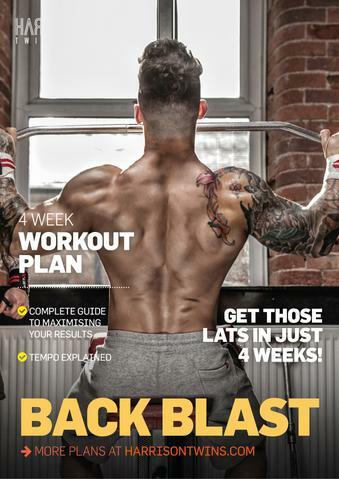 There are 3 rock solid plans included to get your shredded and get those arms and shoulders looking sick in tee’s and vests. 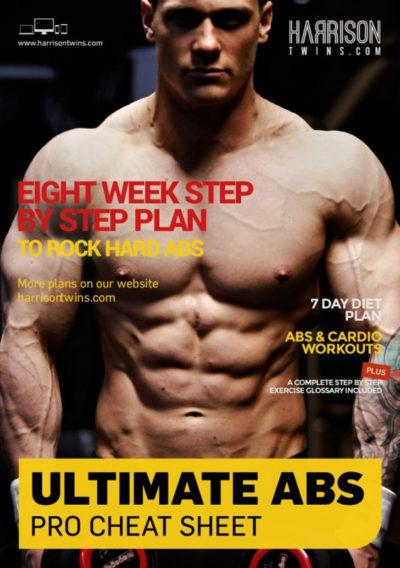 Lean Gains Diet (usual price £20) – get ripped and stay shredded. 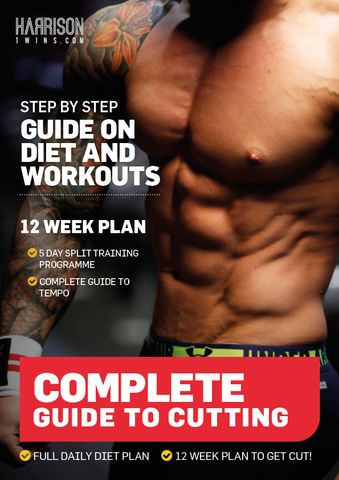 This diet is designed to help you get shredded while maintaining lean muscle mass. 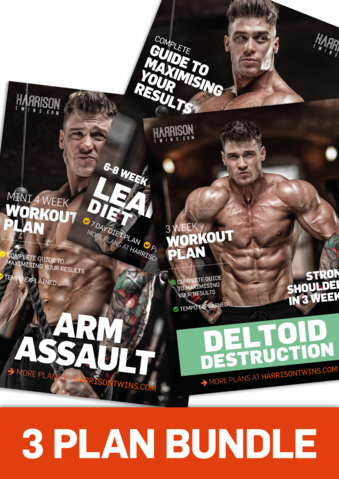 Arm Assault training plan (usual price £12) – if you want to give those tri’s and bi’s an extra boost, this plan has you covered. Don’t be surprised if you add an inch to your arms with this! 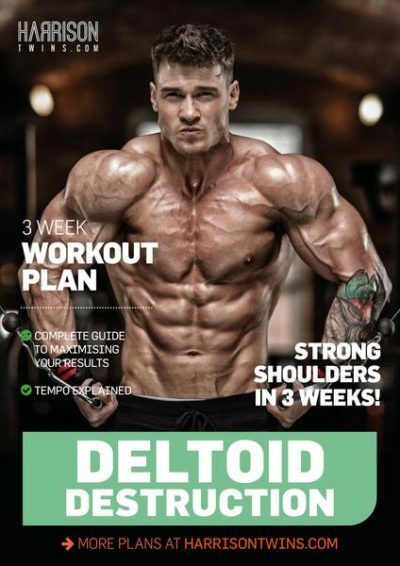 Deltoid Destruction (usual price £12) – We’re known for our delts. Many peopole think they are our best body part. This plan spills the beans on what we do to get ’em big and get ’em pumped.